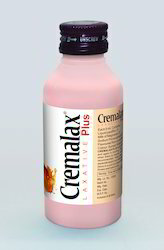 Owing to perfection and quality oriented approach, we have carved niche in the industry by offering CREMALAX PLUS Laxative Suspension. The offered suspension is processed from the best in quality ingredients & advance methodology as per the set medical standard. This suspension acts both in small & large intestine. Our valuable customers can avail this suspension from us at reasonable rates. Milk of Magnesia I.P. 3.75ml. Laxative. Acts both in Small & Large Intestine. Soften the Stool through Colonic Hydration. Freedom from Gastric Irritation, Griping & Colic Pain. Safe & easy medication for regular use. 100ml pet Clear transperant Bottle. 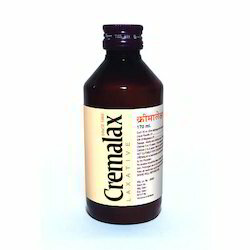 Being perfectly shaped and swift movement of our organization, we are instrumental in offering Liquid Paraffin & Milk of Magnesia Laxative Syrup. 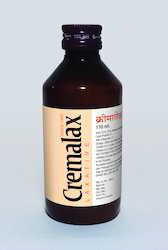 Safe & easy medication for regular use, this syrup is demanded as it gives you freedom from gastric irritation. The offered syrup is processed at par with medical standards utilizing best grade ingredients& advance methodology. We offer this syrup in quality packing for maintaining its quality& delivered within a promised time. Milk of Magnesia I.P. 11.25ml. Therapeutic Uses : Laxative. Acts both in Small & Large Intestine. Packing Unit : 170ml pet ambar coloured Bottle. 100 ml pet ambar coloured Bottle with Measuring Cup. 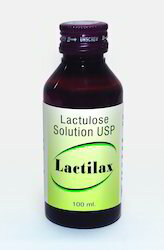 Looking for Laxative Suspensions & Syrups ?